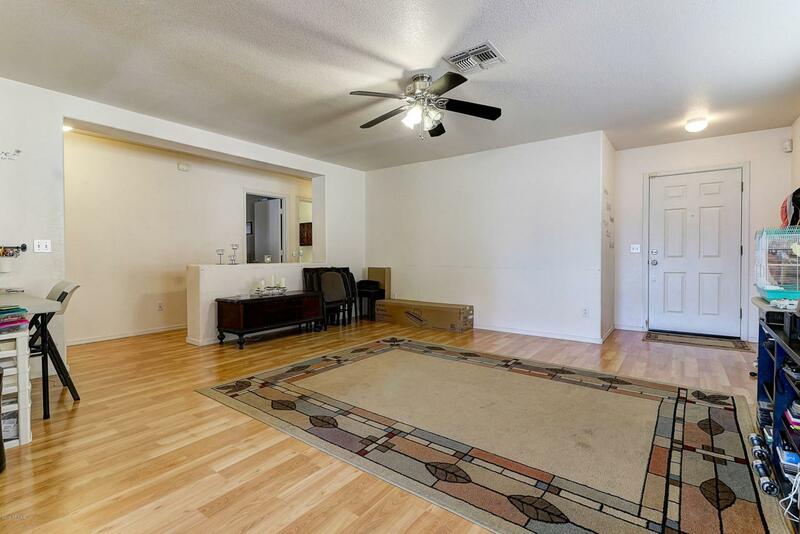 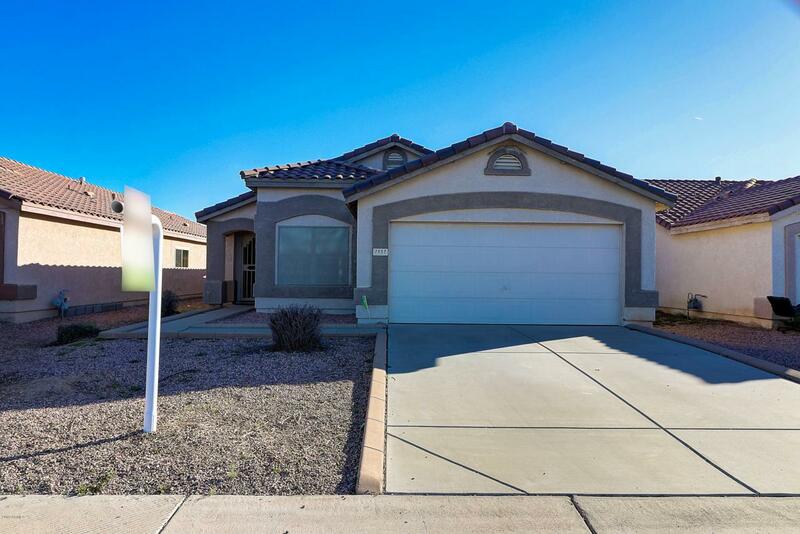 Great Starter home.... 3 bed 2 bath with Laminate (Pergo) flooring, white kitchen cabinets ,water filtration system, backyard with covered patio and fully setup garden w/ watering system, Easy access to LOOP 101 for those commute drives, Close to Cardinal Stadium, Westgate shopping, restaurants and movie theaters. 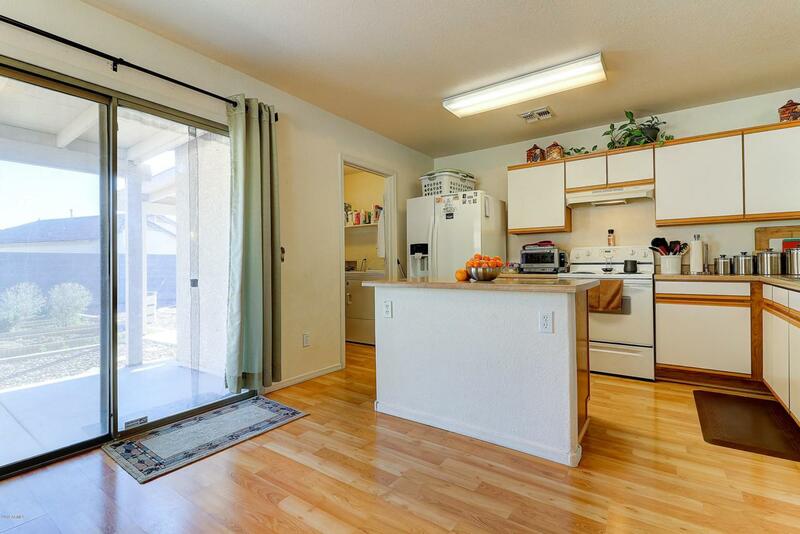 **This would also make a perfect rental property!! 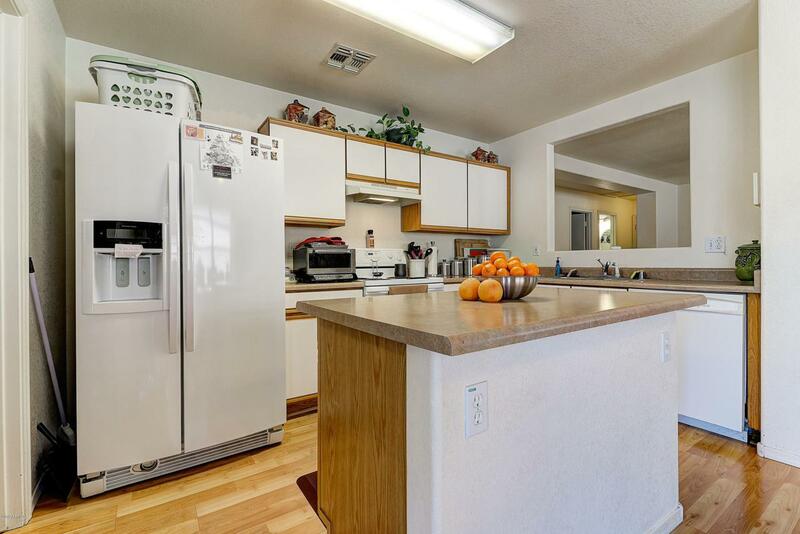 ** Current owner would love to rent back for a few months so you already have a tenant in place.